Salah, Mane and Firmino vs Mbappe, Neymar and Cavani: Who comes out on top? Liverpool’s heavyweight clash with Paris Saint-Germain is mouthwatering for plenty of reasons. It’s do-or-die for both sides, who are battling against each other to get through to the knockout stages of the Champions League. 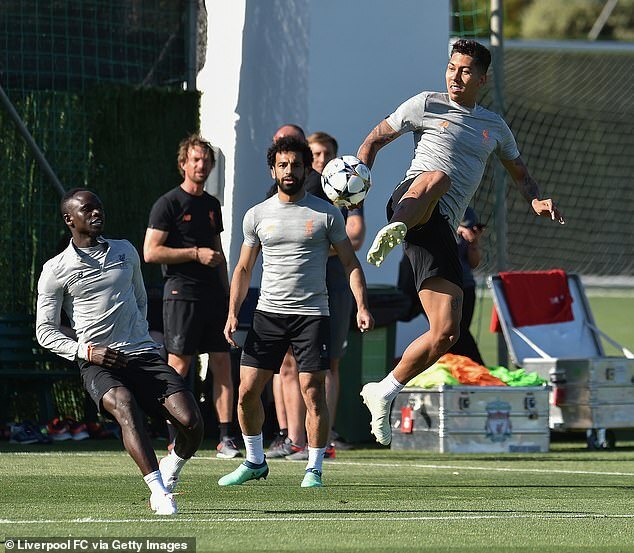 The two sides are widely acknowledged to have some of the best attacking players in world football, with Mohamed Salah, Sadio Mane and Roberto Firmino coming up against Kylian Mbappe, Neymar and Edinson Cavani. For some, it is easy to decide which front three is better. In fact, even PSG goalkeeper Gianluigi Buffon has made his mind up… incredibly opting for his side’s opponents Liverpool. In terms of goals, though, Buffon should be looking a little closer to home. While Liverpool’s front three have contributed 16 of the team’s 26 league goals this season, Wednesday night’s opponents blow them out of the water. 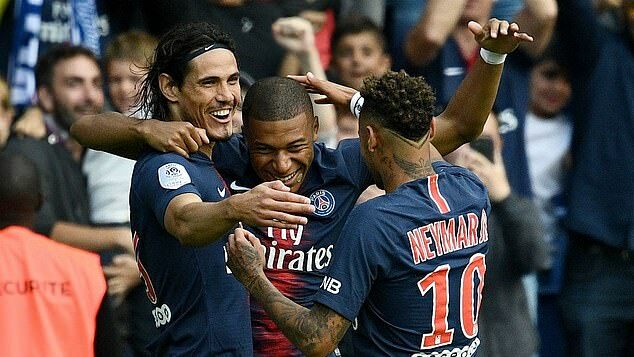 Neymar has 10, Cavani nine and Mbappe 11… PSG’s front three therefore contributing 30 of PSG’s 46 league goals. Admittedly, the numbers are higher because the French champions score far more goals. Arguably, the opposition is more favourable too. But even when it comes down to percentages, it is Neymar and Co coming out on top. Between them, they have scored 65.2 per cent of PSG’s goals, while the Reds trio have 61.5 per cent of their side’s strikes. Looking at the way the two sides line up, it is perhaps interesting that Cavani scores less goals than his two world-class team-mates. 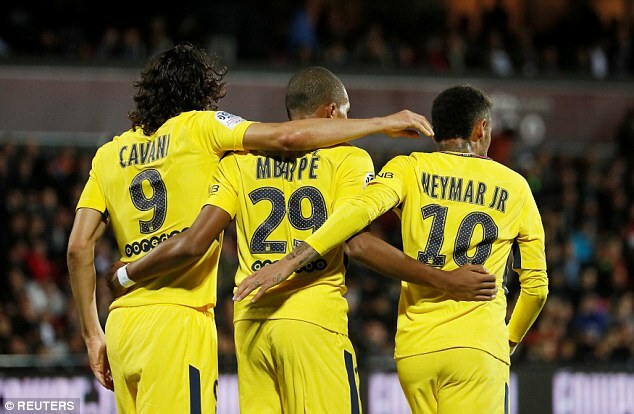 Indeed, rather than a three-up-top formation, PSG’s set-up points more to a 2-1, with Cavani further forward. Despite Neymar and Mbappe’s wide positions, they have both contributed more goals this season. Over at Liverpool, it is much the same… with central star Firmino tallying three goals compared to wide men Salah (7) and Mane (6). Jurgen Klopp has previously favoured a 4-3-3 line-up, with the likes of Georginio Wijnaldum, James Milner and Fabinho backing up his trio of star men. In the last few weeks, though, the presence of Xherdan Shaqiri has changed all that. 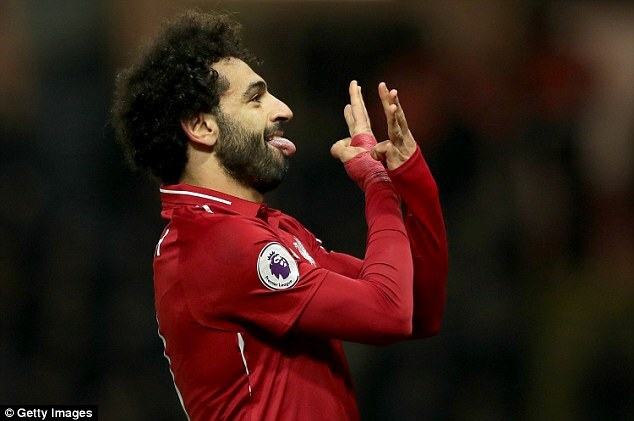 Indeed, against Fulham and Watford, Liverpool opted for a 4-2-3-1, with Salah the lone striker. In both games he’s scored, so there seems no need to change the winning formula when they head to Paris on Wednesday night. This one is all about the numbers. 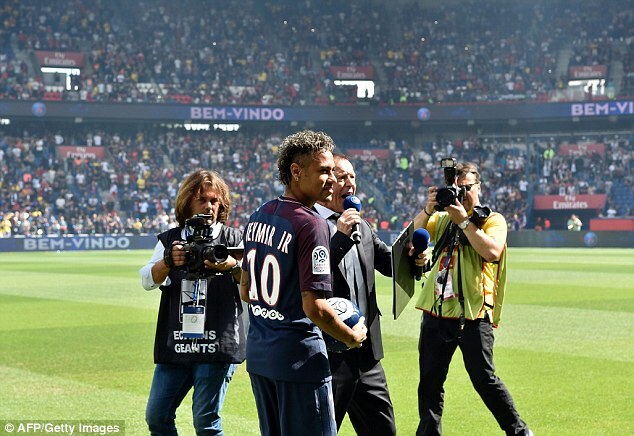 £198million fee, 106 million followers… at PSG, Neymar is by far the biggest name. He joined for a world-record fee, and blows his team-mates out of the water when it comes to shirt sales and popularity. There is no denying he is the main man. While Mbappe could well go on to become the best player in the world, his star power is still lacking in comparison to his fellow front-man. At Liverpool, it is a far more modest affair. 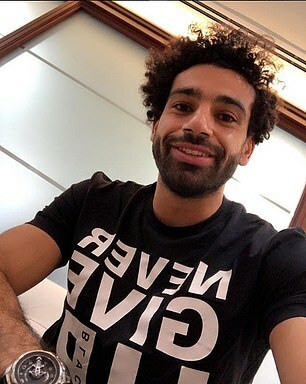 Salah is the star, but he has no interest in self-promotion. 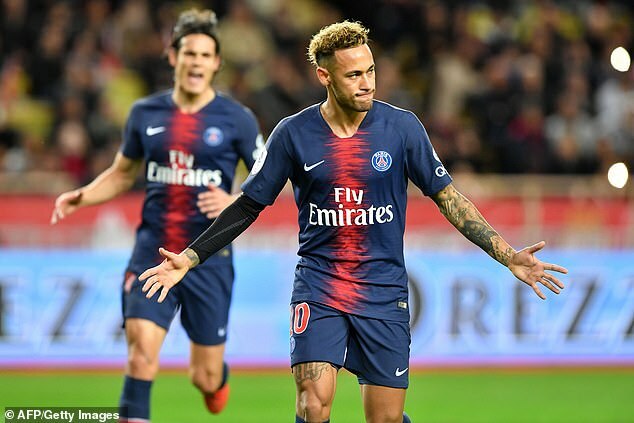 21 million Instagram followers, and he posts regularly, but he is nowhere near the level of Neymar or any of the PSG front three. In terms of star power, Paris is the place to be. It’s the same names here. Neymar is in charge at PSG, not least given the amount of money it cost for him to join. He left Barcelona to exit Lionel Messi’s shadow, with the sole aim of becoming the main man at the Parc des Princes. He plays out wide, but everything goes through him. He has far and away the most goals and assists over the last season and a half, contributing directly to 63 goals in just 46 games. What he says goes. 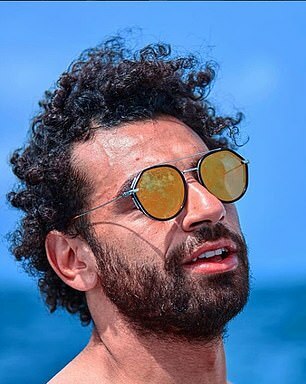 At Liverpool, 70 goal contributions in 70 games gives Salah much the same power as Neymar at PSG. He is now playing through the middle and is central to every attack Klopp’s side make. Although he only joined for £39m, Liverpool know he is worth four times that now and will be desperate to give him everything he wants to keep him on Merseyside. A snapshot from October gave fans a glimpse of what life is like inside the Paris Saint-Germain changing rooms. Neymar’s son posed next to Mbappe, with the caption: ‘My son and his new idol’. 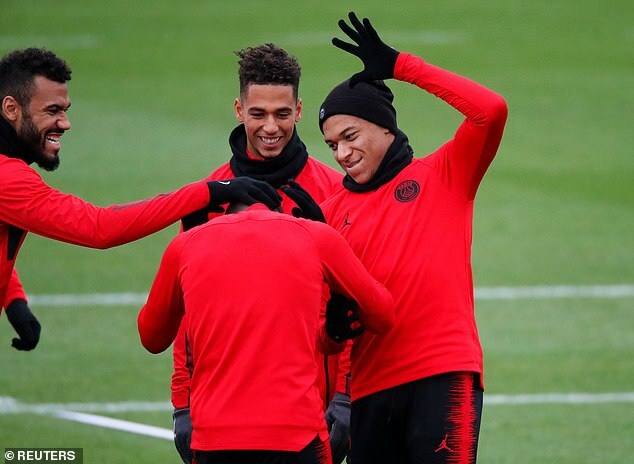 Despite Neymar’s busy, jet-setting life, he and his PSG team-mate Mbappe are great friends both on and off the pitch. 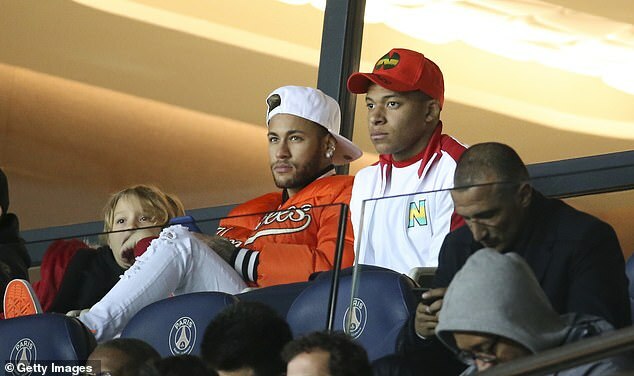 They see each other outside of PSG, and were pictured in the stands together just last week. With Cavani, meanwhile, there has been some tension. In October, Neymar and Cavani clashed during international duty, arguing on the pitch when Brazil took on Uruguay in a friendly. 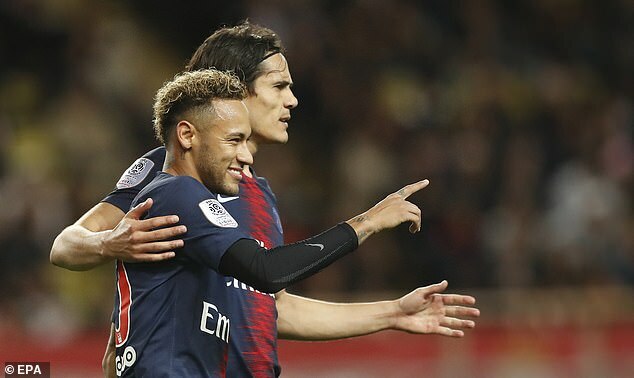 Cavani, in the aftermath, was keen to play it down: ‘The things that happen on the field is football, but after that we are friends, brothers, team-mates,’ Cavani told RMC Sport. At Liverpool, training pictures also give the impression of a friendly environment. 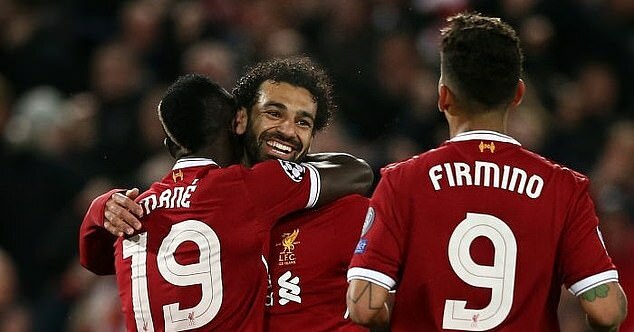 As recently as Tuesday, Firmino and Salah were pictured laughing together, and there is an understanding between the trio that transcends the football pitch. All three are incredibly important to the team individually, but as a trio they have broken records and have the chance to run Manchester City close for the title.